Approximate 130+/- acre farm with combination of wooded and tillable acres. Farm has many features including a 4-bedroom, 2-bathroom home that has been kept in good condition. Outbuildings include bank barn, equipment shed, and garage/workshop. Farm is suited for crops, beef, horses, etc. 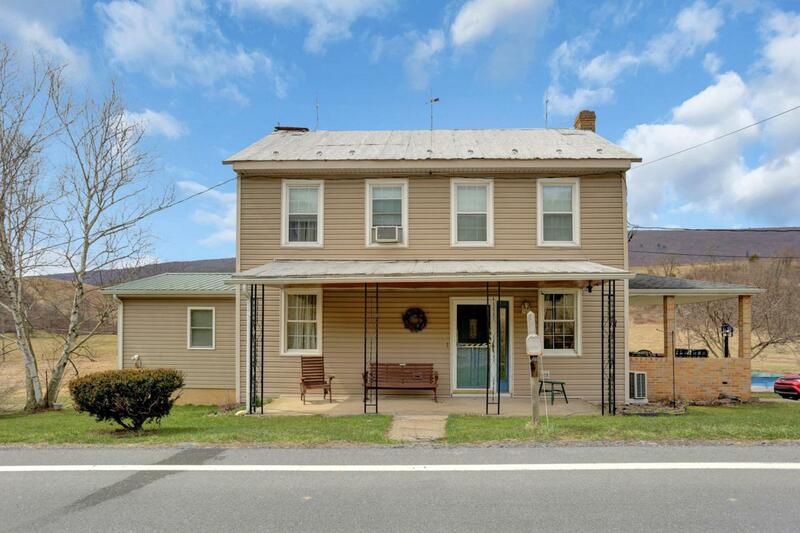 Located close to PA State Game Lands and could also make an ideal recreational property. Excellent hunting. Farm sold off of deed description.